Northstar Meetings Group is the leading B-to-B information and marketing solutions company serving all segments of the business meetings, events, sports and incentives market, including full-time and part-time meeting planners, as well as senior corporate, association, and not-for-profit decision-makers, sports rights holders and event organizers, and incentive professionals, facilitating their professional development and achievement of business goals. Our influential brands—Meetings & Conventions, Successful Meetings, SportsTravel, MeetingNews, and Incentive—and exclusive partnerships—MeetingMentor and MeetingLists.com—currently serve over 350,000 active business and sports events owners/planners and incentive professionals,a cross an integrated suite of data, digital, events, and print products. Our mission is to identify and engage business and sports event planners and incentive professionals across all industries, to facilitate their continuing professional development, and provide access to the resources and services they need at every step of their planning process. If you are interested in viewing our edit calendars only, please click the download link below. However, if you are interested in our media kit which details the robust product portfolio for Northstar Meetings Group, please complete the form on the left to fulfill your download. Whether leveraging the full breadth of our expansive reach for multi-platform initiatives, or taking advantage of highly targeted engagements to meet short-term business needs, our integrated marketing solutions can help you achieve your goals cost-effectively by choosing the right channels to reach the right audience at the right time. 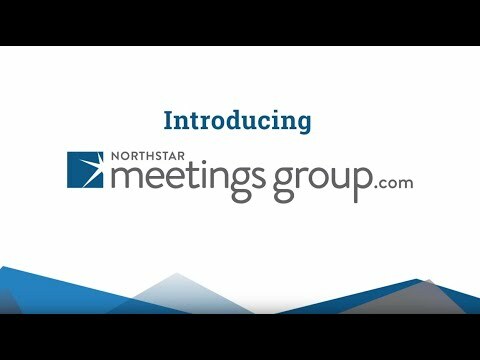 For more information, contact your business development director (see below), or visit northstarmeetingsgroup.com. Northstar Meetings Group is the leading B-to-B information and marketing solutions company serving all segments of the business meetings, events, sports, and incentives market, including full-time and part-time meeting planners, as well as senior corporate, association, and not-for-profit decision-makers, sports rights holders and event organizers, and incentive professionals, facilitating their professional development and achievement of business goals.